AUSC President's Office shares the CURRICULUM VITAE of an Appointed AUSC Western Africa Regional Deputy Representative Honorable Mr ABDULLAHI SALIM, Nationality of NIGERIA. 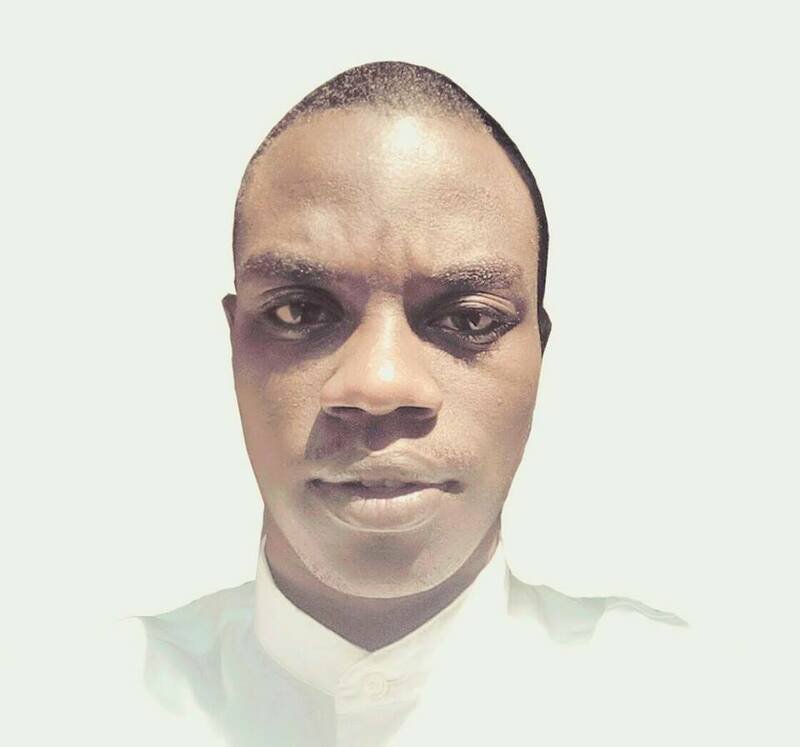 I am the founder and president of a local community organization,KINKINAU YOUTH HEALTH DEVELOPMENT ASSOCIATION. Secretary general of the NATIONAL ASSOCIATION OF KADUNA STATE MEDICAL STUDENTS. 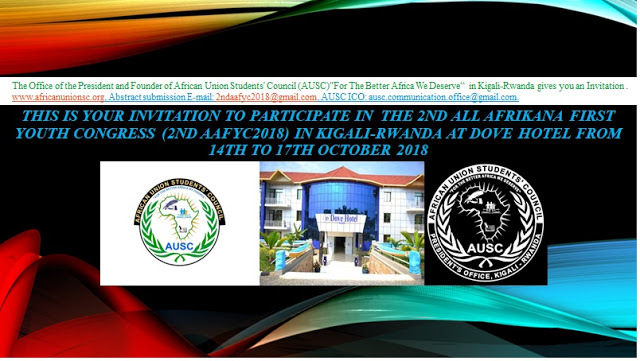 African union students council is an organization created for many reasons that will transform the present Africa to a world class African style of leadership .it gathered students, the leaders of tomorrow ,at national and international levels .its a training ground for aspiring politicians . In AUSC, students will be trained and supported to represent the views of other students . Students will be given the chance to perfect their talents. Through looking for negotiations, public speaking, diplomacy and project management. 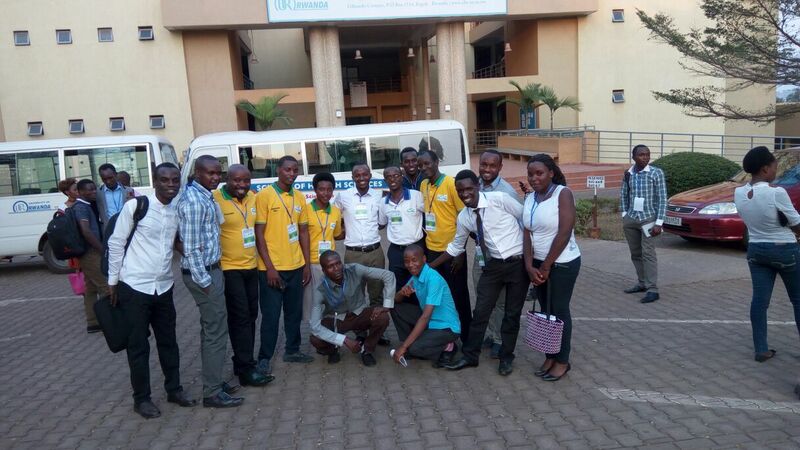 All while meeting new people from all over Africa from different universities and having fun. 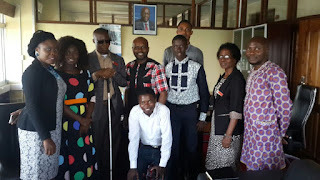 It’s indeed a responsibility for our present leaders to support this kind of organizations for a better tomorrow and a better Africa we deserve.